iPhone 6 has stronger WiFi we shot from 260 meter distance! Last edited by Svendus on Wed Nov 01, 2017 7:20 pm, edited 3 times in total. Last edited by Svendus on Sun Sep 10, 2017 12:47 pm, edited 1 time in total. We needed to add titles, cross fades in/out to our Theta-S videos. Did a lot of searching for more video editing software that would allow us to manipulate the video. Then I remembered Hopki showing us how to use Photoshop timeline for something about a little planet projection. So did a google search for "Photoshop Video Timeline" and found this YouTube clip. REAL INTERESTING - AND our standard (not extended) Photoshop CS6 WORKS does work with VIDEO CLIPS. 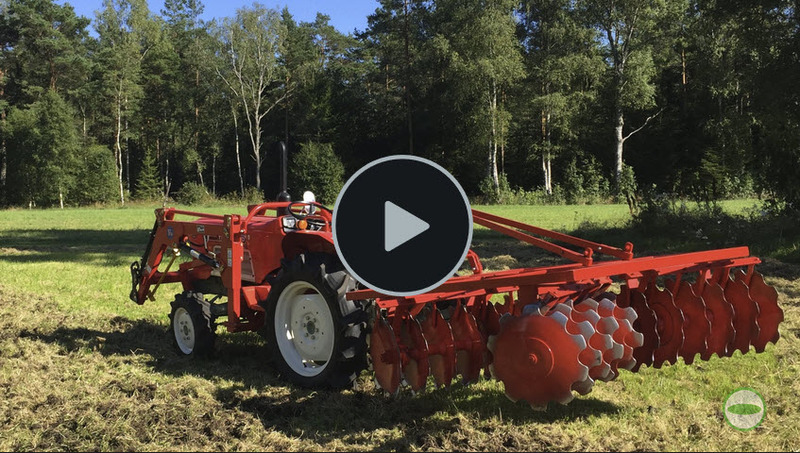 Our Theta-S Video clip was 2 minute 30 seconds and 285 mb. The second video was 1 minute 49 sec and 200 mb. Photoshop allowed combination to resize these to total 154 mb without too much if any degradation. 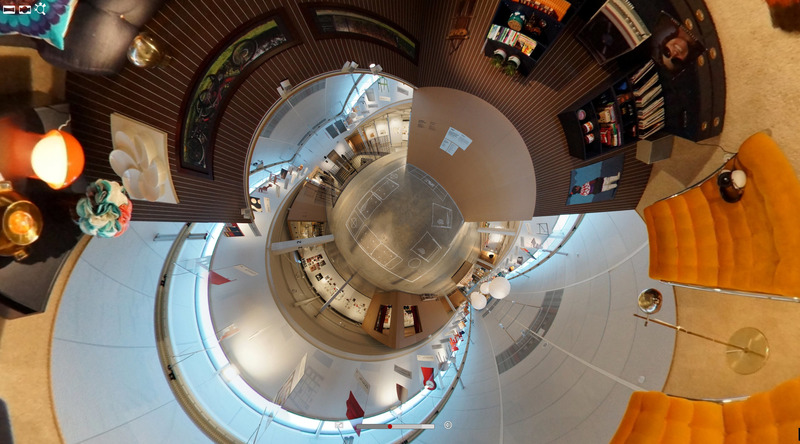 Our 360° Video is a composite of 2 Theta-S video clips. At about 60 seconds into the video the transition between the two clips was done with a PhotoShop fade feature. If you step through this work flow slowly you will learn that typical Photoshop workflow is very similar to Photoshop using Video Clips. AND AFTER ALL THIS hair pulling ... 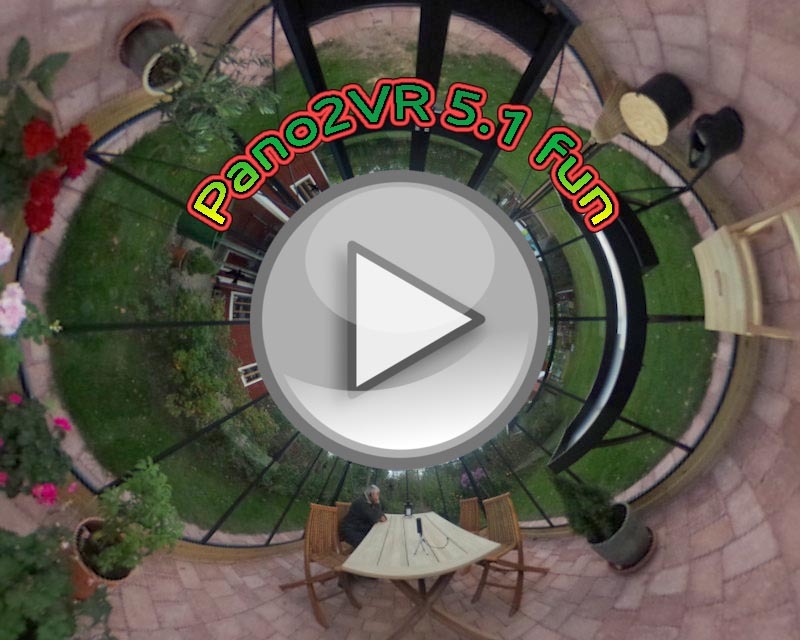 I finally produced a 360° Video using Pano2vr 5.1b. 1. single pano into the Imput Image. We used Google CHROME browser. It has a bit of start/stop video download issues. Let it play through 1 or 2 times to get all the video downloaded. It did play smooth. I'll try to get photoshop to resize the video to an output file less than 100 mb.. should improve viewing. ISSUE: final output .mp4 was very large 254 mb. Because the .mp4 video was BIG it was difficult for Desktop and smartphone to download. Thanks Sendus for the suggestion. In photo shop I changed the .mp4 file size from 254 mb down to 154 mb then again down to 77.8 mb suitable for smart phones. We have used several internet hotels trough the years and find the host we today use the most powerful. I learned how to remove the noisy engine sound track from the Theta-S Video. I used Photoshop Timeline [mute]. Audio has been removed from our Air boat Video. Now to figure out how to ADD a suitable meaningful SWAMP ALLIGATOR type music track. I think we are having fun now. Last edited by Svendus on Sun Sep 10, 2017 12:48 pm, edited 2 times in total. Added audio to boat tour. Audio loop is replacement for airplane engine noise. Had to let the loop cycle 2 times before smooth play. Ok... got it figured out. Thank you Svendus ! Changed our skin to include our modified colors and size of the Seekbar; Increased the volume buttons to 45 x 45 px; added our red (X) button "Return to web site Gallery. Reason for changing the Skin ? Needed to view project on a small portrait oriented screen. Looks ok on horizontal or Landscape orientation. Made all skin elements a bit larger because of touching with my "FAT fingers" without concurrently selecting 2 buttons with 1 tap. Uploaded the OUTPUT contents to our server. Found that new skin was still displaying the old skin arrangement. Found that while using the SEEKBAR the video download bar light blue on white background indicates the video is fully loaded, the video continues to start/stop while loading next video block (read not fully loaded ?). The dark blue with RED dot PLAY Bar seems to properly follow the video location. Resolved: Might be our 32gb ram +64gb card smartphone through put is not same video play back rate. Our quad core CPU runs at 2.15 Ghz . Tested with: 27" desktop monitor, Surface Pro and Samsung G s7 Curve. Internet Router connection on a SLOW 24 Mbps connection. Last edited by Svendus on Sun Sep 10, 2017 12:52 pm, edited 3 times in total.